When Emma is thrown from her horse and badly injured, Trent provides tender, selfless care. She doesn’t want to appear ungrateful for the lonely ex-RAF man’s support, but her anxiety keeps her silent. After his secretive past surfaces and events take a dramatic turn at the estate, she can't help but feel violently unsaddled all over again. 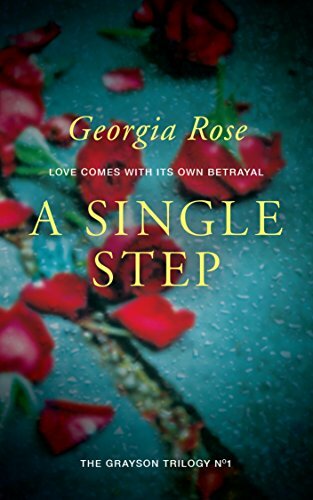 A Single Step is the first book in the Grayson Trilogy, a dark romantic suspense series. If you like wounded characters, slow-building romance, and page-turning twists, then you'll love Georgia Rose’s powerful novel. A Single Step: Book 1 of The Grayson Trilogy - a series of mysterious and romantic adventure stories.